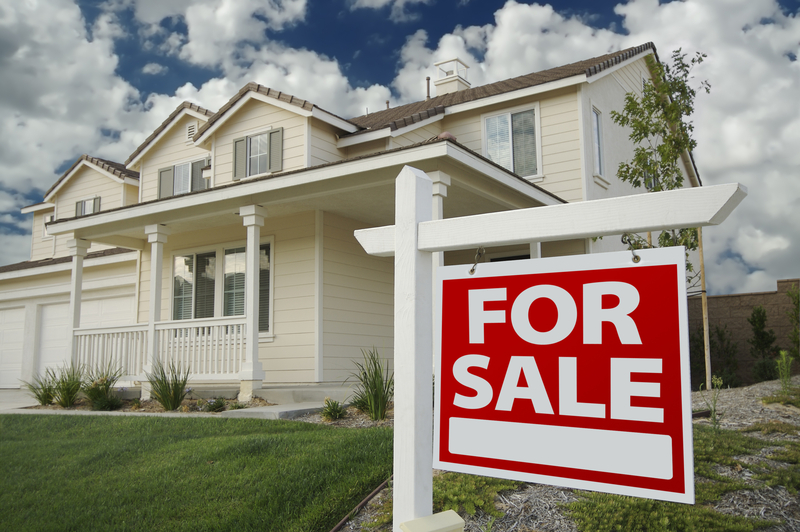 If you aren’t going to purchase a new home, something millions of Americans do every year and decide to buy a pre-owned home you will need to take some things into consideration. New homes in West Palm Beach Florida are plentiful, but the home buying process is something that needs to fully play out. One of the things you need to consider is getting an inspection before any money is exchanged. The older the home, the greater the chance that something might have happened in it once or there is a reoccurring issue that hasn’t been fixed. Inspectors know what to look for and will give an impartial opinion of what has been happening to this house over time. If the inspection yields the results you were hoping for, then you are free to move forward in the home buying process. It is just part of purchasing a home. Things need replacing over time and sometimes it boils down to you purchasing something that needs a little work. Depending on what kind of homeowner you are, what type of investment you are looking for, or what your budget is — you might want to steer clear from anything that requires sinking additional money into the project. Needing to purchase a new roof, appliances, or other key components to a home are not always the end of the negotiation. Often times, depending on how motivated the seller is, you can negotiate that the price of the home gets reduced in order to pay for what needs to be replaced. This greatly varies from situation to situation. Looking for New Homes in West Palm Beach Florida? 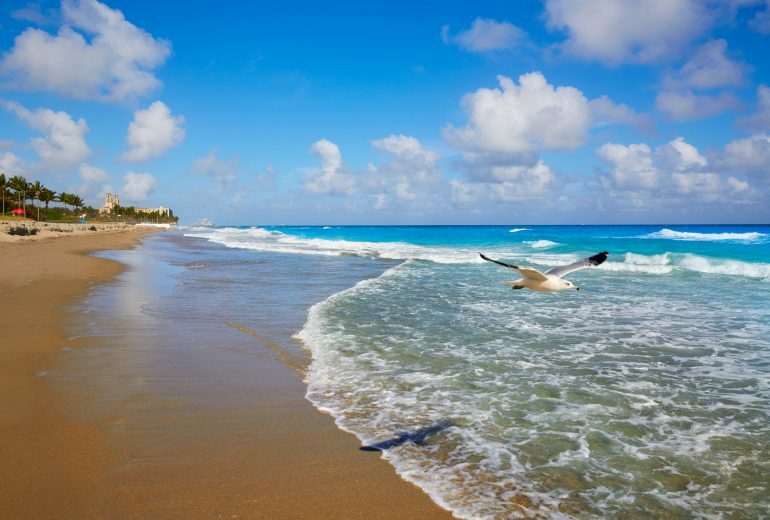 Have you been looking for more information about new homes in West Palm Beach Florida? If so, contact us today. Chris Allen Realty is here to help you find the home of your dreams and looks forward to helping you.